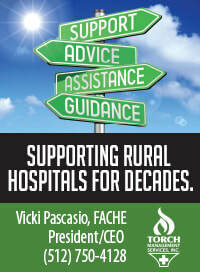 TORCH Management Services offers management and operations consulting services for rural and community hospitals. 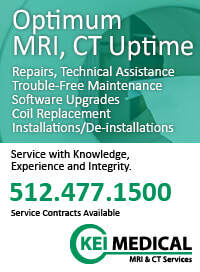 Now is the time to begin thinking about how your facility can operate in a more efficient way. Let TORCH Management Services help you.